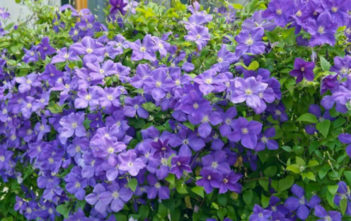 You are at:Home»Archive for "Clematis"
Clematis is a genus of about 300 species within the Buttercup family Ranunculaceae. 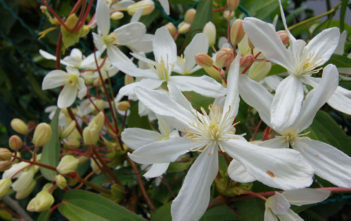 The genus name is from Ancient Greek clématis, (“a climbing plant”). 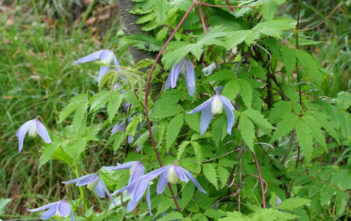 Over 250 species and cultivars are known, often named for their originators or particular characteristics.